145 backers funded this project with $ 2,421 USD ! Hey, thank you for the push… you are the best! Everything adds up. 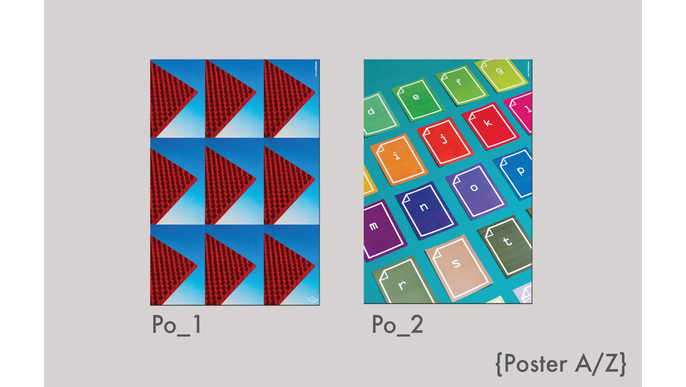 Will send you 3 postcards with the image created for A/Z “Brand”. Thank You! This poster needs a home. Just requires one wall and you’ll always remember the day you help build the World of Film. Infinite Thanks! “You will never walk alone"
Set of 6 postcards + 2 stickers. You will never walk alone carrying one of our stickers… and the postcards are perfect gifts. Thanks!!! Moebius Liceo: Patio Liceo, Av. Santa Fe 2729, Capital Federal. 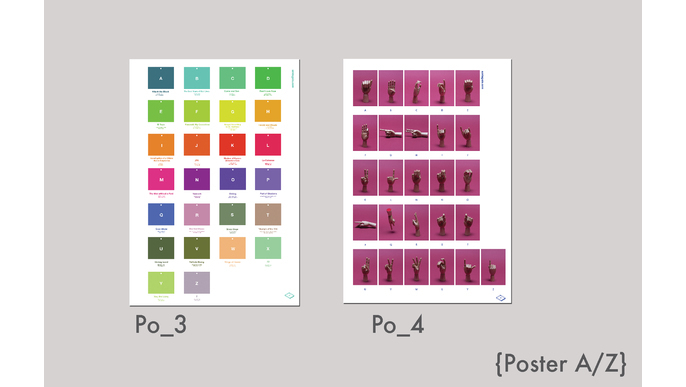 Set of 6 Postcards + 1 Poster A/Z (limited ed) + 2 Stickers. 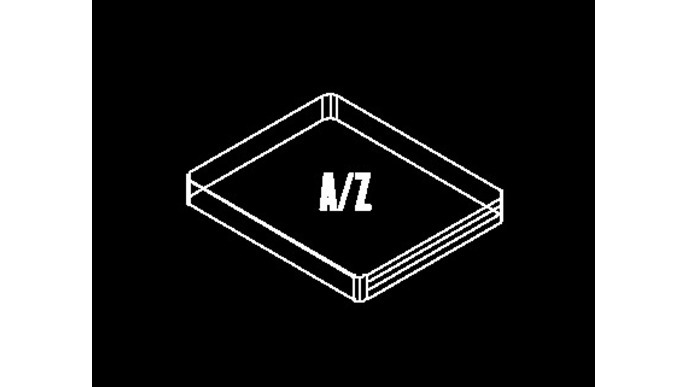 We’ve been creating and changing the image of A/Z for the past year and a half. 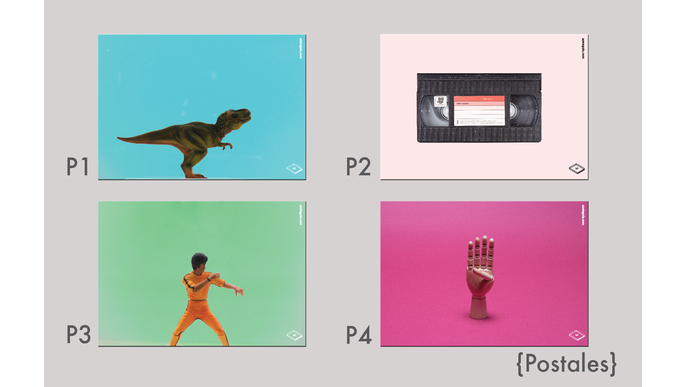 Here you’ll find all the variations we made: the first image through the last one. 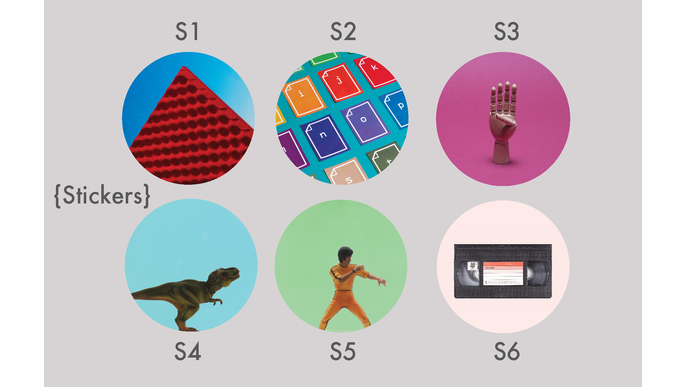 We encourage you to choose the poster with movie recommendations. Huge and bigger thank you! 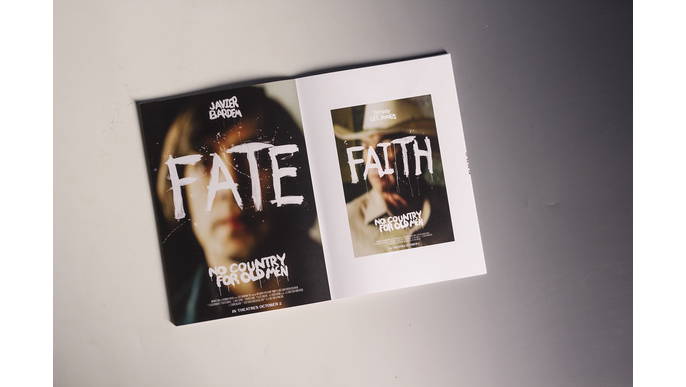 650 pages that will help you discover the hidden wonders of cinema. You can pre-order a copy of the first and only edition of the book (cheaper). All books are numbered and signed by the authors as well as one postcard with the image of A/Z. Thank you, you will not regret it! 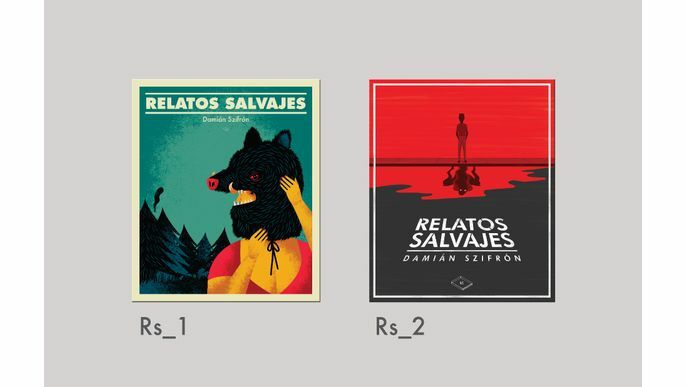 1 book (number and sign by the authors) + 1 Alternative Movie Poster (Limited ed, 10 per poster, pictures below). You can choose one Alternative Movie Poster out of 6. Never-before-seen alternative movie poster, they are unique and great (is now or never). You can select depending on the movie or artist. Don’t forget to tell us which one you want. Yeah!!! 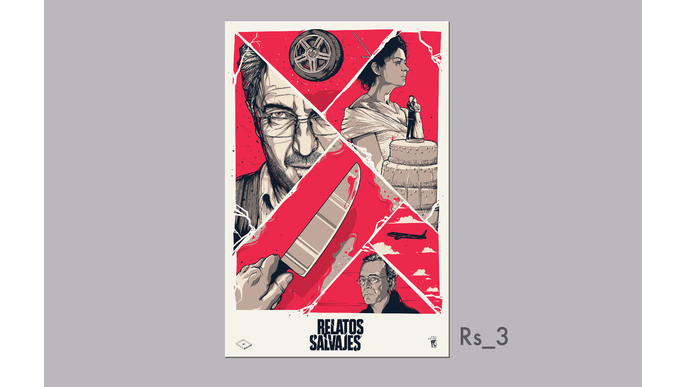 1 Book (number and sign by the authors) + 1 Alternative Movie Poster of Wild Tales (limited ed. of 5 per poster, pictures below). You'll hear about this movie: Cannes official selection, Argentinian entry for the Oscars, produce by Pedro Almodóvar, Argentina Box Office record, one of the best movies of the year and you’ll never forget Damián Szifrón's name. Monumental thanks! 2 books (even cheaper,number and sign) + 2 A/Z Posters (limited ed.) + 2 Postcards. Watching movies is (usually) a social activity. You can find a buddy and compete to see who watch more movies!!! Huge thanks! 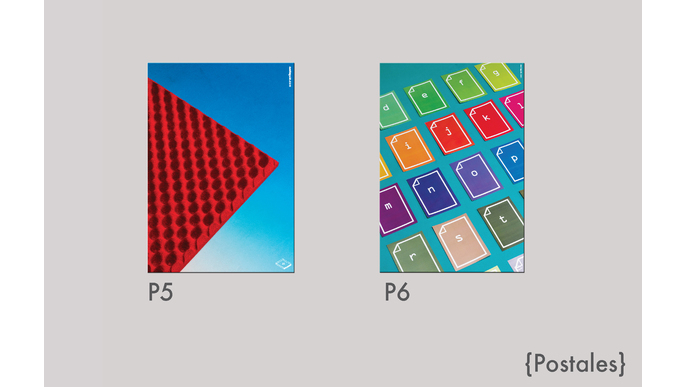 1 Book (number and sign) + 4 Collages (22 x 22cm, giclée print on cotton paper, limited ed). The introduction of the book describes an imaginary journey of 2 tourists around the World of Film. 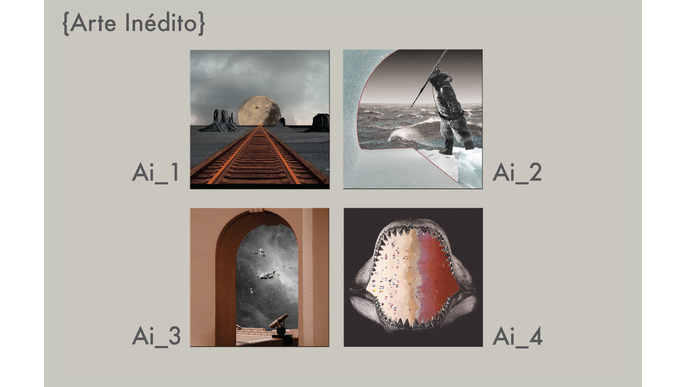 The Nicaraguan artist Gabriel Galeano gave an image to this adventure in 4 beautiful Collages. ¡Thank YOU! 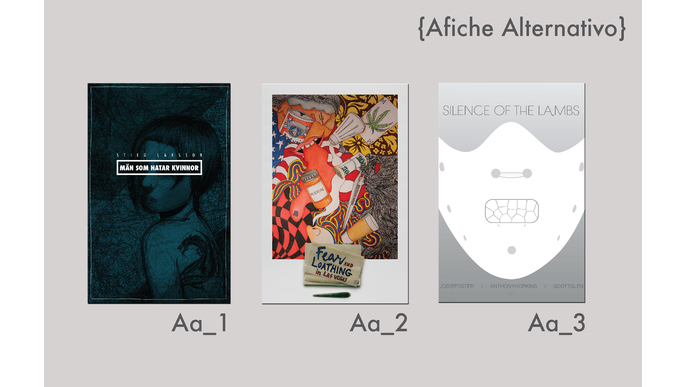 5 Books (super promotion, number and sign) + Set of 6 Postcards + Set of 6 stickers + Set of 6 Posters A/Z (limited ed). INTERNATIONAL: Shipping and handling is a bit expensive, but if you are interested, send us an email and we can figure something out. 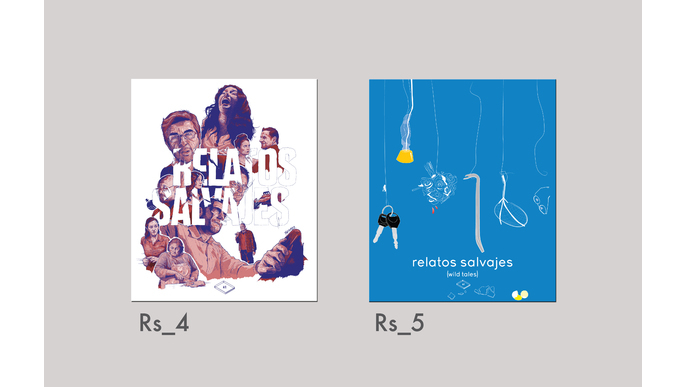 1 Book (number and sign, with a special dedicatory) + 4 Collages (22x22 cm, limited ed, Giclée print on cotton paper) made by the artist Gabriela Galeano + 1 SERIGRAPH of Brokeback Mountain movie (limited ed, art by Helena Morais Soares) + Surprise gift (huge and amazing surprise) + YOU WILL BE INSIDE THE BOOK: Your name will be inside the book. Interdimensional thanks! THE BOOK. Why Crowd Funding? 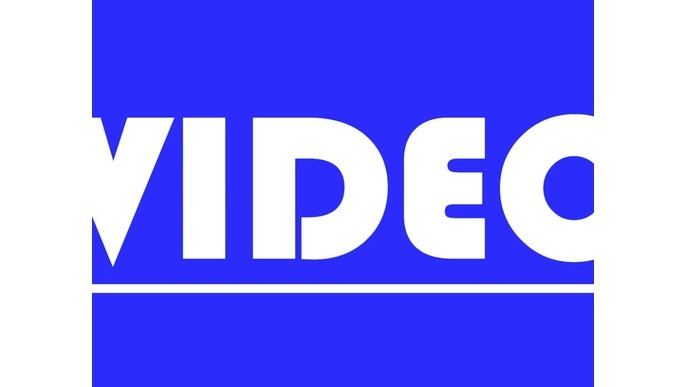 The (progressive) disappearance of the Video Rental stores had led to a void in the knowledge of cinema history for newer generations, and we want to rescue that place in one book. The concept stems from the idea that there is a World of Film out there to be explore, and the best way to take a trip to this world is with a travel guide book. A/Z. Movie Guide started a year and a half ago. The book is finished and now we required your help to share this work with everybody. Everything started with the simplest principle of collaboration between two persons (Tamara y Gabriel) with different skills (film/history and design/photography). With time, many people collaborate with their work, ideas, advices and solidarity. Is natural that we have to end by praising the flag of COLLABORATION and sense of community. In Idea.me we are giving the book with a PROMOTIONAL Price. 650 pages in Chambril paper of 90 gr. 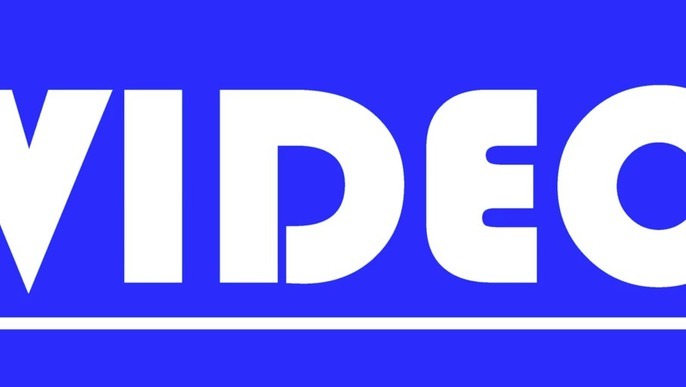 Offset printing in 4/4 colors. Illustrated cover of 350 gr. with double flaps. Measures (Close format): 17 cm (wide) x 24 cm (high). Language: SPANISH and the universal language called Movie Appreciation. Learning tools to appreciate a movie. More than 1700 movies (1902 to 2013) from 88 countries where selected. More than 600 of the listed films contain reviews, providing readers with guidance and reasons to watch a movie by answering the question: Why appreciate (certain) movie? We don’t want to tell you the synopsis of the movie, less so criticize a film. All this movies are anti-film critics reviews. 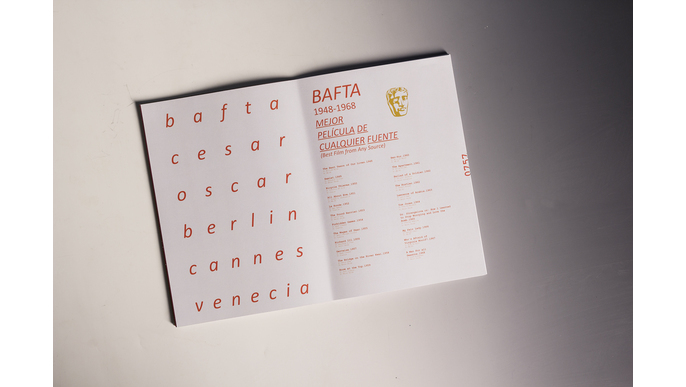 There is a list of the movies that have won the BAFTA, Cesar, Oscar award as well as the film festival winners of Berlín, Cannes y Venecia. 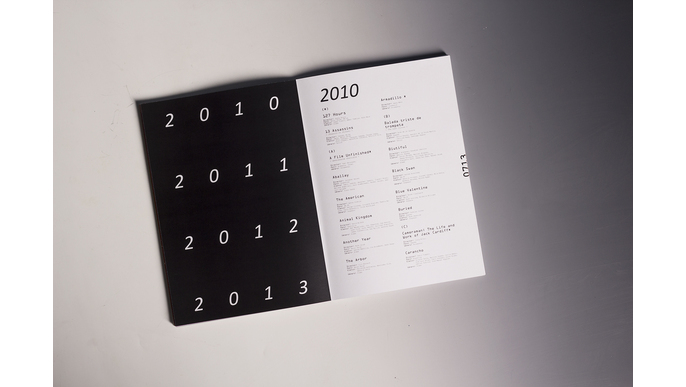 There’s also a list of the best movies of 2010, 2011, 2012, y 2013. 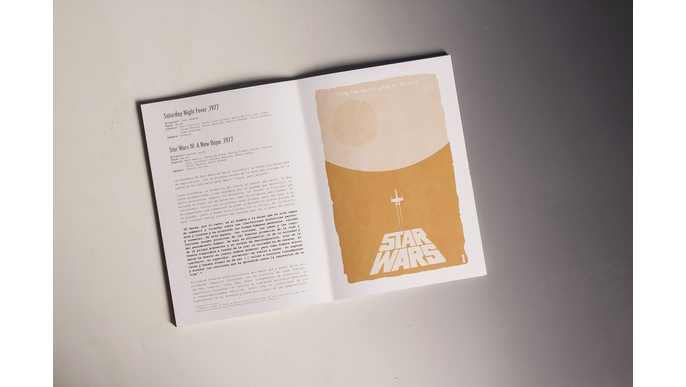 The book is illustrated with more than 200 Alternative Movie Posters made by 135 artists from 26 countries. 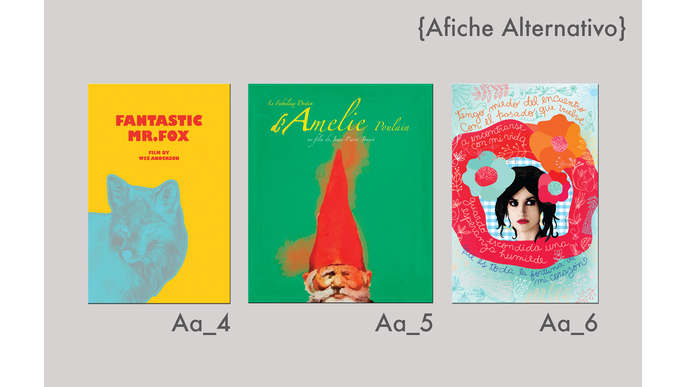 The awards are divided in two: A/Z Image and the limited edition art related to movies. All the books will be signed and numbered. IMPORTANT: Don’t forget to choose the shipping and handling cost depending on your location (there are only 2 options). Due to the weight of the book the shipping cost are a bit high, that’s why we gave the book at a SUPER price, touching a SALE price. There is a special option for people living in MONTEVIDEO (MVD), BOGOTA (BOG), SAN JOSE (SJO) and MANAGUA (MGA). Shipping and handling to these countries is INCLUDED and will be delivered on a yet to specified date and place. PLEASE READ VERY CAREFULLY THE DESCRIPTION OF EACH AWARD. Any question (whatsoever), don’t hesitated to write us to: azetaguia@gmail.com or our web page. Everything adds up. We completely understand when you are eager to help, but probably don’t have the financial possibilities to do so. ACTIVE collaboration: Take one of the rewards. Our main goal is to guide people around the World of Cinema and awaken the sense of curiosity and exploration in a world that offers infinite possibilities. Tamara Caldera is the editor, designer and photographer; Gabriel Gutiérrez, historian, investigator, writer. We want to make an incision on the conventional approach to cinema. Most importantly, we want to share our experience travelling around the marvellous World of Cinema.